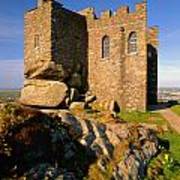 There are no comments for Carn Brea Castle. Click here to post the first comment. 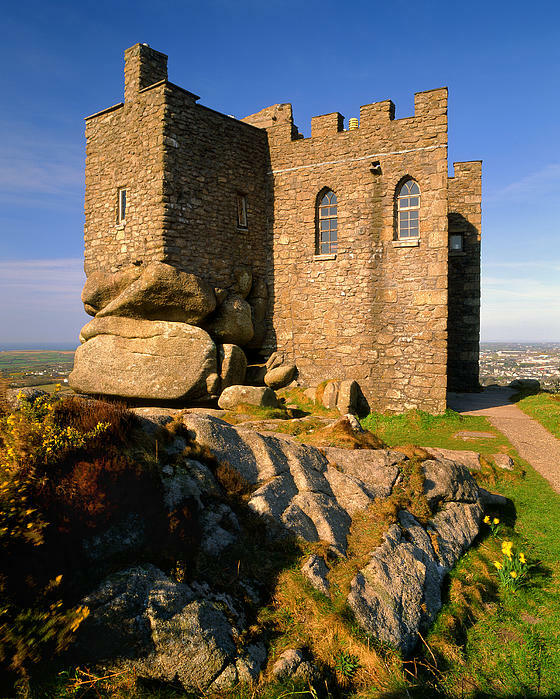 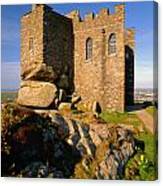 Carn Brea Castle on Carn Brea is a 14th-century grade II listed granite stone building which was extensively remodelled in the 18th century as a hunting lodge in the style of a castle for the Basset family. The building is in private use as a restaurant.